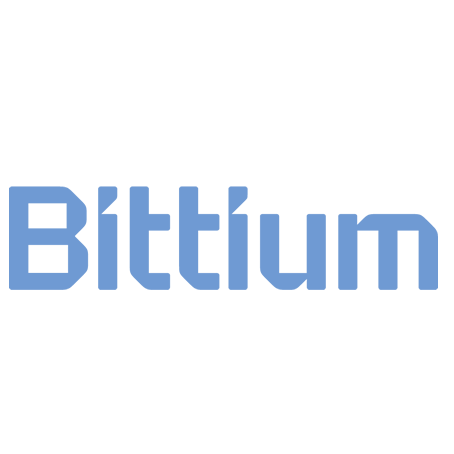 Bittium - formerly Mega Electronics Ltd - is a Finnish medical technology company specialized in biosignal monitoring for cardiology, neurology, rehabilitation, occupational health and sports medicine since 1983. Bittium has participated in several EU projects (for example Neuwalk, see http://neuwalk.eu; Demanes, see http://www.demanes.eu) and nationally funded development and research projects in its 30+ years of existence. The company has been successfully commercializing products to these applications for the last 30 years, and is ISO 9001 and ISO 13485 certified. Bittium has 13 patents. Bittium’s clients include Harvard University, NASA, Karolinska Institutet, Beth Israel Deaconess Medical Center, McLaren, Volvo Automotive, Saitama Medical School and many other companies and research organisations. Bittium employs 20 people and has an annual turnover of 3 million euros. Bittium's role will be the development and design of the user monitoring and personal health system frontend (device development and design, embedded systems and hardware design, integration to eMotion Faros ECG device).